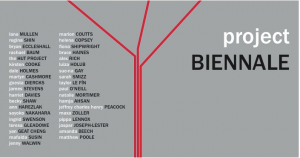 Project Biennale grew out of conversations, concerns, interests and inquiries developed through discussions, seminars and meetings established across three groups of postgraduate curating students from Chelsea College of Art, the University of Essex, and Sheffield Hallam University. The project began with no conception: there were no plans, no strategies and no aims for any specific outcome. The topic and title developed over five months of meetings and debate. 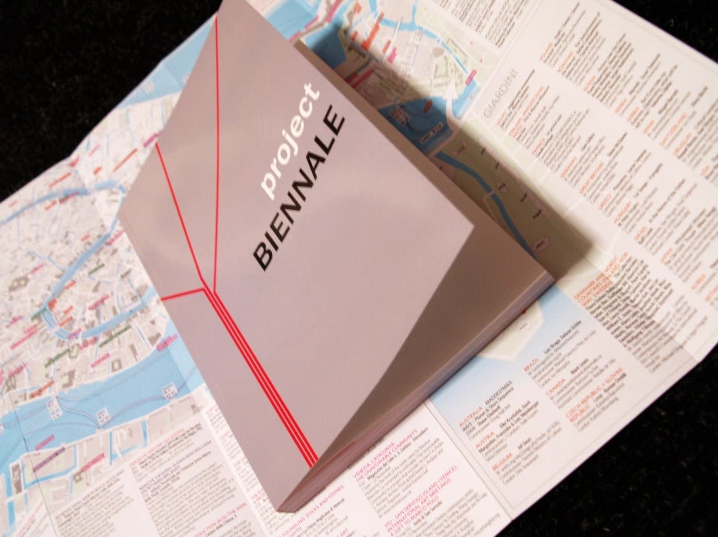 However, through this process we understood that the demanding problem of the purpose and place of curatorial authorship was made exemplary when viewed through the lens of ‘biennale culture’. eds. Beech, Poole, Joseph-Lester. The book was later featured in the reading room archive for the conference To Biennale or Not to Biennale, Bergen Kunsthall Bergen Norway, September 2009.